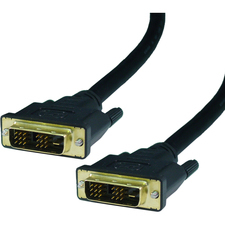 Tripp Lite's 6-foot SVGA/VGA right angle monitor replacement cable is the gold standard in video cables. 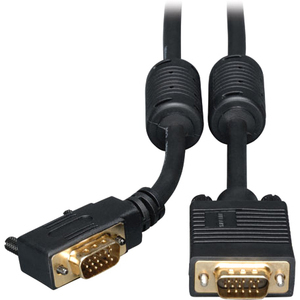 One end features a super-slim right angle connection for tight spaces, i.e., behind a PC. 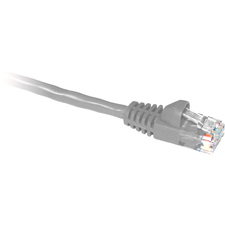 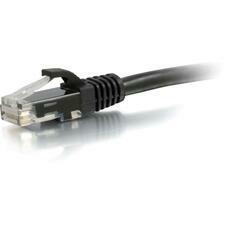 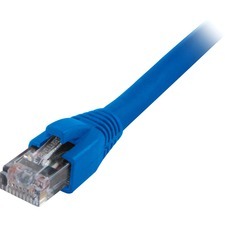 The mini-coax (RGB) and paired video wire construction delivers superior signal quality.